Deciphering the behaviour of all demographic groups is a vital part of our work, and the youngest generations – the connected consumers of the future – are the most crucial for brands to watch. Aside from being the fastest to adopt new technologies, Gen Z (aged nine to 23) hold great purchase influence in their households. And in terms of personal and social diversity, they’re among the most open and accepting consumer groups we’ve seen. 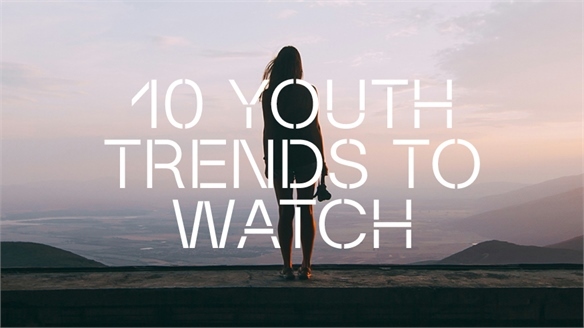 We’ve just published 10 Youth Trends to Watch, which charts the impact these trends are likely to have on multiple industries. 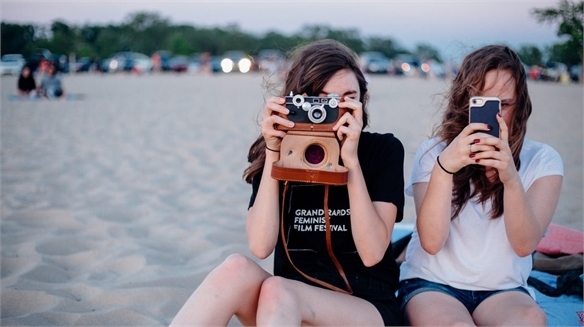 Looking at just three of Gen Z’s polarising behaviours paints a fascinating picture of an enterprising group who are resourceful, mindful and inventive – and looking for brands to support their development in relevant and meaningful ways. This inspiring new generation of teens has an unprecedented entrepreneurial spirit; more than three-quarters (77%) of 14- to 21-year-old Americans already earn their own money. These tech natives are trading cryptocurrencies and turning their social media platforms into mini e-tail economies. And they’re looking for media outlets – like Teen Boss magazine and social network Maverick, both of which provide practical advice for savvy teenpreneurs – to help them build their own brands and learn start-up skills. A mental health crisis is gaining public attention across generations. 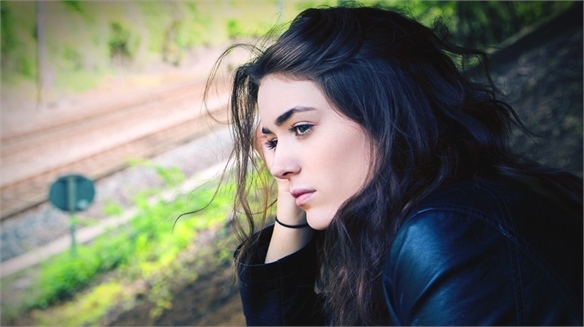 Alarmingly, despite the perception that Gen Z is socially connected, the Office for National Statistics has found that 16- to 24-year-olds in the UK are over three times more likely to be regularly lonely than over-65s. We believe there’s a real need for compassionate brands to promote self-care through a number of initiatives like wellbeing apps and products, and community hubs that bring young people together in real life. Further to valuing connection and commerce, Gen Zers seek new forms of self-discovery and ways to express their identity. The beauty sector in particular is responding well with teen- and tween-targeted products that promote creativity, experimentation and diversity – which is also prompting huge industry growth. Brands like Crayola are recognising young people’s self-confidence issues and responding with make-up that encourages them to explore and express their personalities. In our Asian Beauty Now Spotlight Trend reports, we’re watching a wave of influence coming from the East in the form of clever teen sub-brands and new formats that cultivate inventive behaviour. From Shiseido’s teen brand Posme, with its addictive shareable make-up stickers of single-dose, multi-use colour for the eyes, cheeks and lips, to South Korean beauty brand Etude House’s in-store Color Factory for developing the ultimate in personalised palettes. As July gets underway, we’re turning our focus to opportunities for engaging with an older market – ‘the middle-aged gap’. 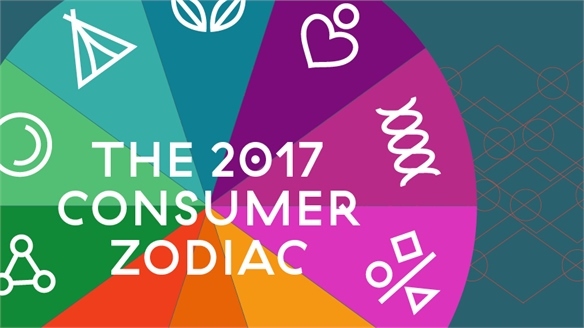 We’re also excited to continue building our psychographic landscape – the seeds of our next Consumer Zodiac. Watch this space. 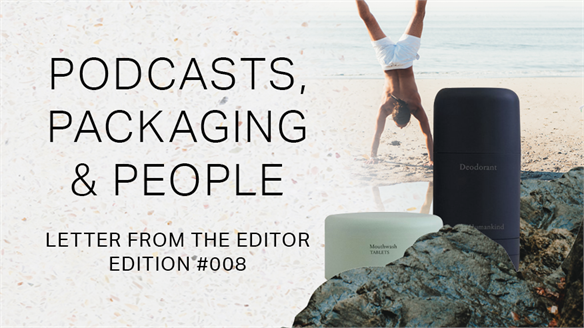 Letter from the Editor: Edition 008 Letter from the Editor: Edition 008 Last week we were excited to launch Future Thinking: our brand new podcast series. If you're not yet familiar with it, the premise is simple: every episode, one of our experts discusses a topic they're particularly excited about with an industry thought-leader. Foreo’s AI-Powered Device Targets Teens Teen-Targeted Skincare Device With demand for beauty tools growing rapidly in global markets, smart brands are developing devices for younger consumers. 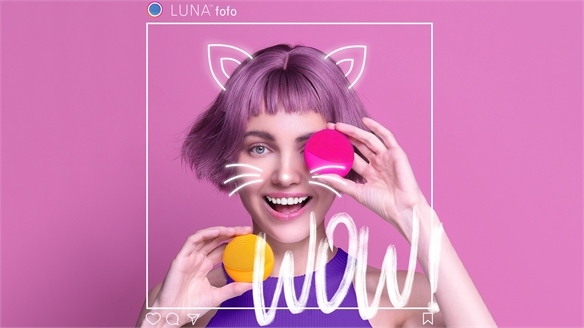 Swedish beauty-tech company Foreo is targeting teens with the launch of Luna Fofo. Patchology Targets Teens with Moody Face-Mask Range Teen-Targeted Face Masks With demand for face masks growing exponentially in global markets – forecast to reach $337m by 2024 (Transparency Market Research, 2017) – smart brands are now creating diverse and nuanced offerings in this category. 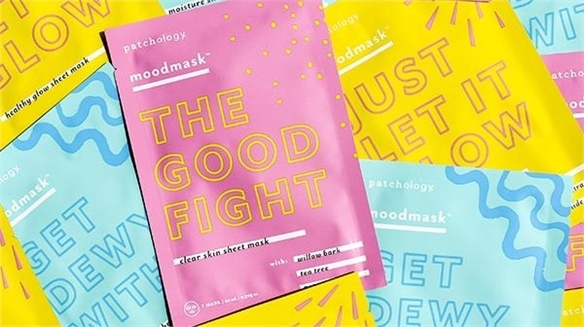 US skincare brand Patchology is targeting a new audience with the launch of its Moodmasks, a range that specifically caters to younger skin types. 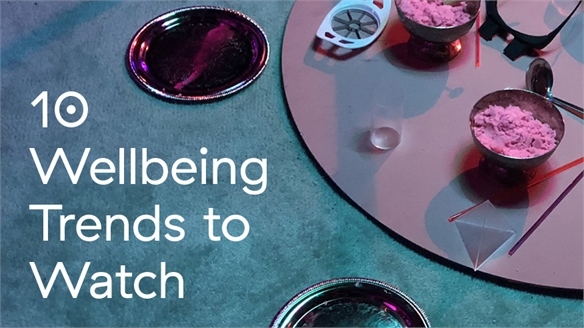 10 Wellbeing Trends to Watch 10 Wellbeing Trends to Watch Wellbeing as a concept is ever-changing – and today, it means so much more than just diets and strict fitness regimes. With consumers busting taboos and embracing broader definitions, there are new opportunities for brands to tap into this space. Here are 10 trends that will influence the future of wellbeing. 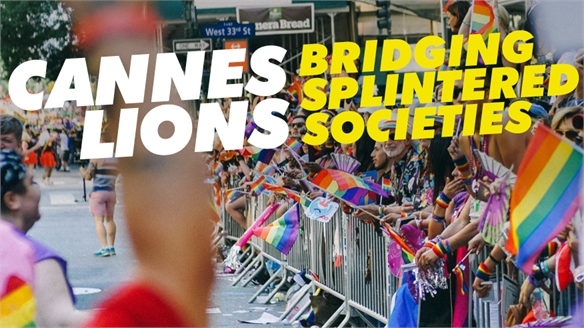 Cannes Lions 2018: Bridging Splintered Societies Cannes 2018: Splintered Societies Talk of fractured communities, misrepresented consumer groups and the compromised flow of information dominated the Cannes Lions festival this year. The time has come to jettison assumptions, speak up and take action. 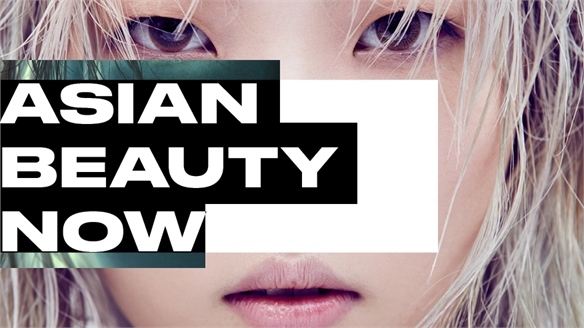 Asian Beauty Now Asian Beauty Now As Western beauty brands look to East Asia for inspiration, we uncover the emerging product and engagement trends – as well as the changing consumer lifestyles and attitudes driving one of the most exciting markets on the planet. With takeaways for brands targeting growth in the territory, as well as those looking to adapt Asian beauty ideas for other regions, this trio of reports is your 360-degree guide. Crayon Make-Up Products Inspire Play Beauty's Crayon Craze New crayon-inspired make-up launches are capitalising on consumer demand for playful and multifunctional products. We spotlight two colour cosmetics brands proving that crayons aren’t just for kids. 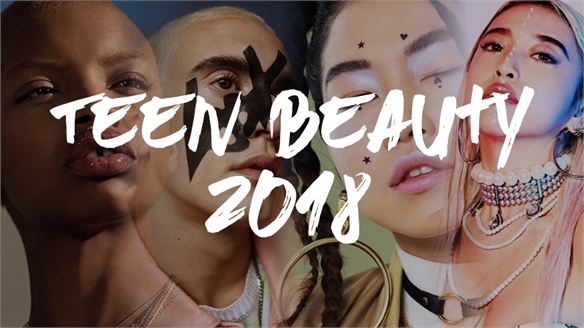 Teen Beauty 2018 Teen Beauty 2018 Following on from our 2015 report Teen-Targeted Beauty, we highlight the trends and brands steering the teen beauty market, from anti-perfection values to creative collaborations, and an increasing demand for authenticity. 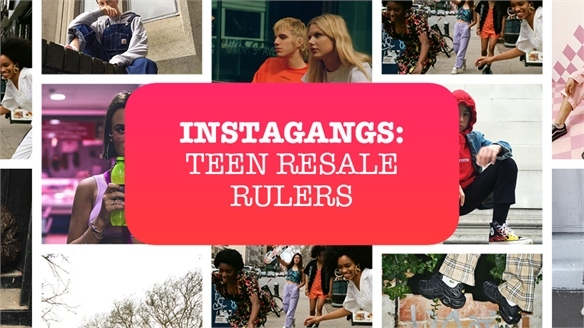 Instagangs: Teen Resale Rulers Instagangs: Teen Resale Rulers Fashion-focused teens are transforming their social media platforms into mini e-tail economies, curating retro sportswear and upcycling vintage pieces. Armed with a socially conscious mindset and bags of personal style, this group are giving second-hand clothing – an industry worth $20bn and growing 24 times faster than traditional retail – a whole new meaning. 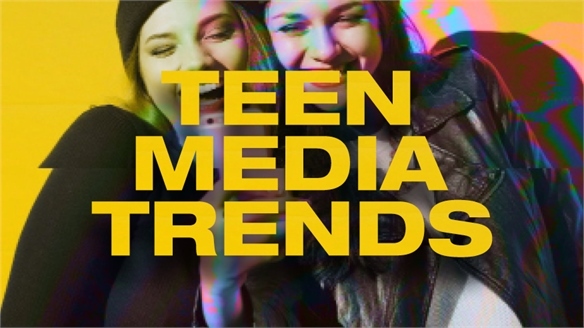 Teen Media Trends Teen Media Trends Gen Z's media habits extend way beyond Snapchat and Instagram. Niche streaming services, email newsletters, podcasts and even print magazines are all part of the mix, offering opportunities for brands across every industry to engage with this crucial cohort. 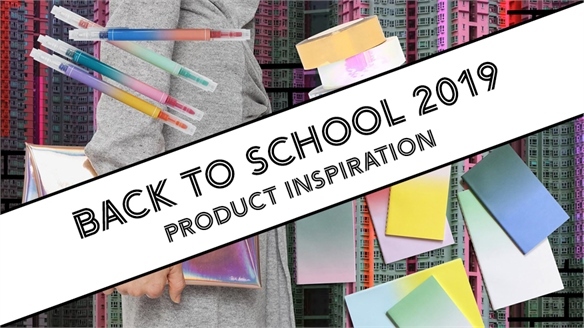 Back to School 2019: Product Inspiration Back to School 2019: Product Design For brands retailing small home and gifting items such as desktop accessories, stationery and tech paraphernalia, Back to School (BTS) now forms a great cross-industry opportunity to appeal to students and young professionals. Heavily influenced by the urban environment and a copy-and-paste aesthetic, the palette is bright and the pattern story geometric. 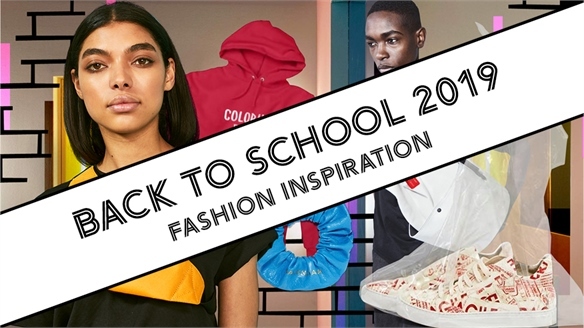 See our Design Direction A/W 19/20 Burst for more youthful product and material inspiration. Social Network for Creative Girls Social Network for Creative Girls California-based start-up Maverick has launched a social network that connects young female creators with adult female mentors. The network is designed to encourage young women to create more and practise their skills by taking inspiration from role models across a variety of fields. Reality Reality Self-acceptance and embracing one’s individuality are key concerns for Gen Z, with 67% claiming that being true to their values and beliefs is what makes a person ultimately ‘cool’ (The Irregular, 2018). From culturally spliced representation to otherworldly influencers, this group is redefining what it means to be real – and on their own terms. 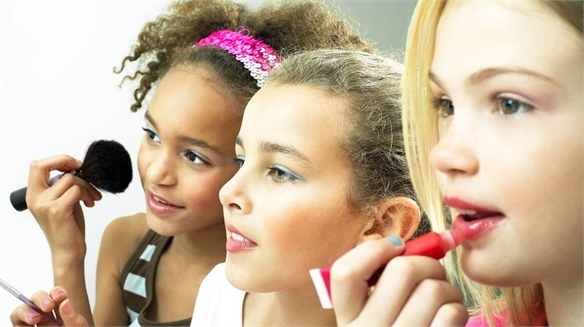 Tweens: An Expanding Make-Up Category Tweens: A Niche Make-Up Category The tween beauty category is set for future growth, with a host of new brands tapping into this target demographic. In a March 2018 survey by fitness app Nuyoo, 11% of British women interviewed reported that they started wearing make-up aged 10 to 12, highlighting the potential for cosmetics lines aimed specifically at this cohort. Youth Marketing Strategy 2018 Youth Marketing Strategy 2018 Brands are fighting for relevance when it comes to engaging Gen Z and millennial consumers. 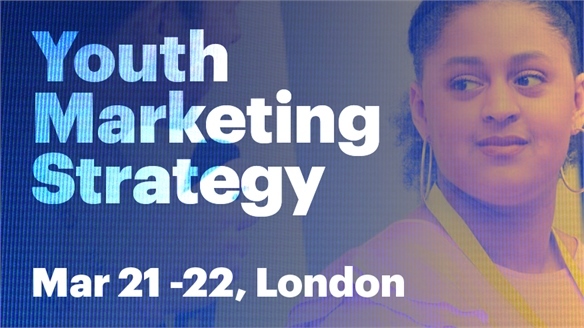 At YMS 2018 in London, we heard from social media experts, digital marketers and young start-up founders about how best to cut through the noise. Prism App Helps Young People Cope with Illness App Helps People Cope with Illness Medical experts at Seattle Children's Hospital and US design firm Artefact have created an app called Prism to help young people cope with chronic or terminal illness. 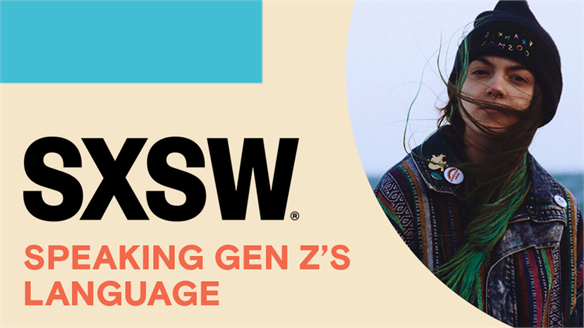 SXSW 2018: Speaking Gen Z's Language SXSW 2018: Talking to Gen Z A slew of sessions at this year's SXSW shone a light on Gen Z's hidden attitudes and behaviours – tackling everything from their entertainment preferences, to their place in the new work landscape. 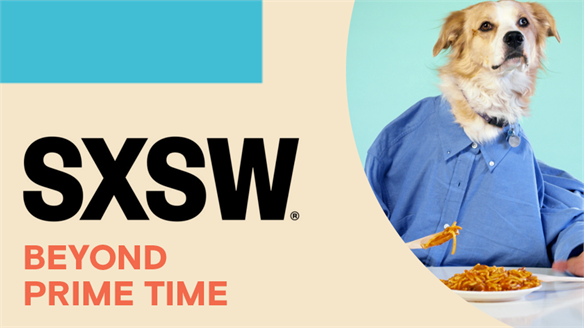 SXSW 2018: Beyond Prime Time SXSW 2018: Beyond Prime Time Millennials spend up to 18 hours a day consuming media. From micro content for niche platforms to audience segmentation on a spectrum, brands and storytellers at SXSW Interactive 2018 discussed strategies to gain and maintain access to consumers experiencing 'infinity content'.